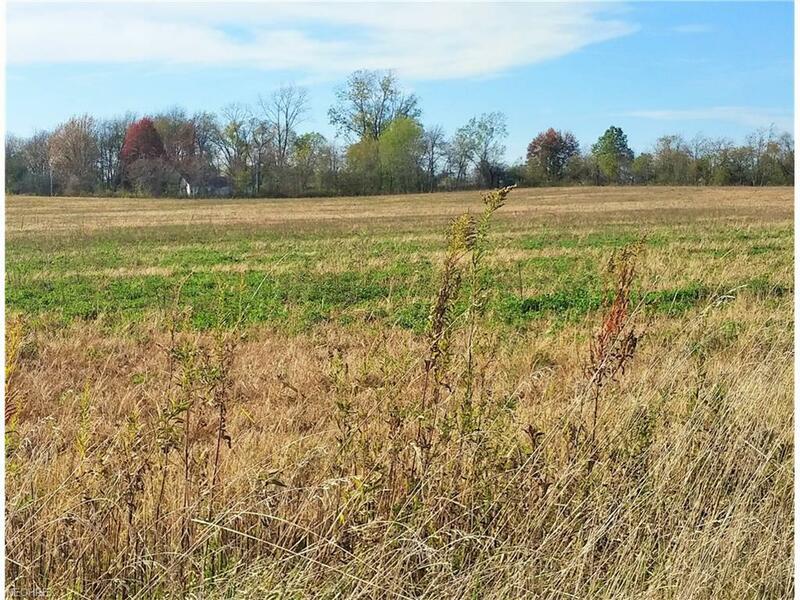 Perfect property for your own hobby farm. 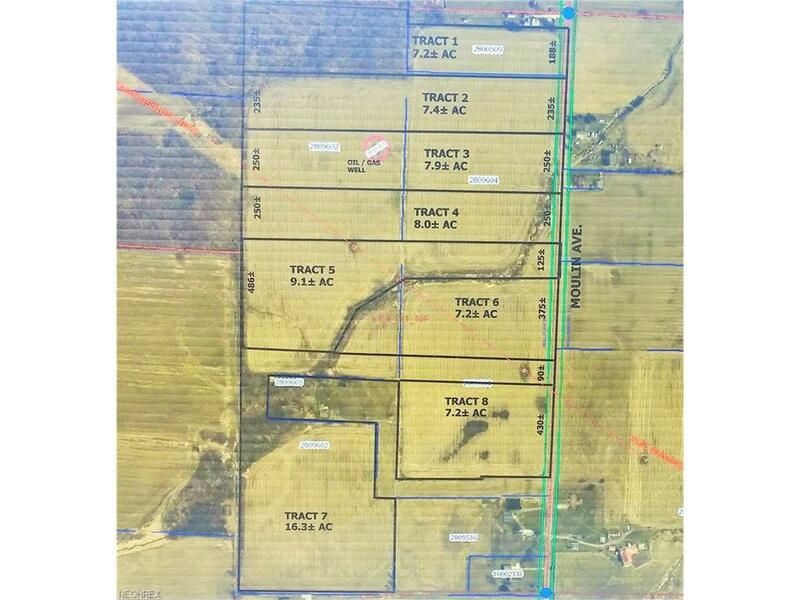 Tract #7 has 16.3 acres, total of 8 tracts with approximately 70.4 acres. Buy one tract or all eight. The tracts are approximate waiting on final survey. Tract #7 has 90 feet right of way, mainly flat with a small creek running through the corner of the property with a few trees. Located on a quiet country road, but close to shopping. In the Marlington School District and near the high school.